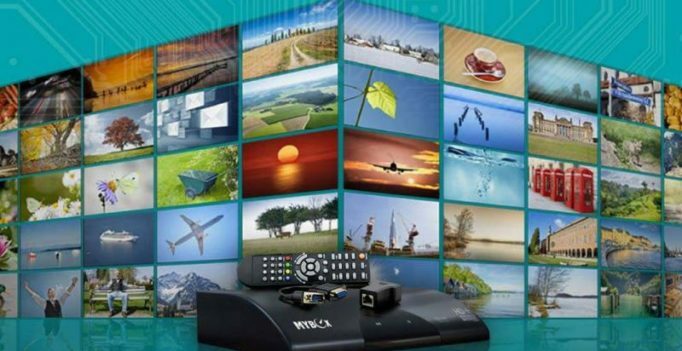 MyBox Technologies, a Hero Electronix venture, specializing in the research & development and manufacturing of set-top boxes, announced it is now an Alexa Voice Service (AVS) solution provider. Collaborating with Amazon, MyBox is one of the first systems integrators to build an AVS solution for the video platform. MyBox’s solution allows set-top box manufacturers to bring the power of Alexa to their devices, providing customers with the simplicity of voice control and access to more than 15,000 Alexa skills. “Becoming one of the first Indian solution providers for the Alexa Voice Service is a matter of great pride and honor for MyBox. Collaborating with Amazon, MyBox’s world-class R&D team has created a set-top box with rich voice functionality. With Alexa now part of the TV environment, MyBox is committed to bringing new voice-forward video experiences to TV viewers,” said Amit Kharabanda, Managing Director, MyBox Technologies.